Friday (Sept 8,2017), in recognition of the severity of Hurricanes Harvey and Irma, US Department of Homeland Security Acting Secretary Elaine Duke approved a waiver of the federal Jones Act. This waiver will ensure that over the next week, all options are available to distribute fuel to states and territories impacted by Hurricanes Harvey and Irma, both historic storms. 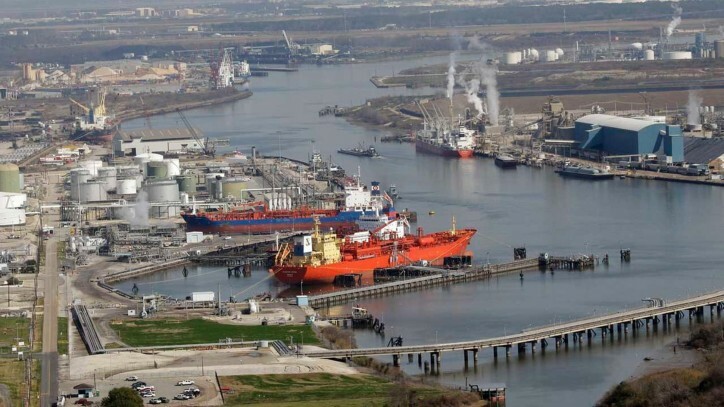 The waiver will be in effect for seven days after signature and is specifically tailored to transportation of refined products in hurricane-affected areas. “This is a precautionary measure to ensure we have enough fuel to support lifesaving efforts, respond to the storm, and restore critical services and critical infrastructure operations in the wake of this potentially devastating storm,” said Acting Secretary Duke. The Jones Act prohibits the transportation of cargo between points in the U.S., either directly or via a foreign port, or for any part of the transportation, in any vessel other than a vessel that has a coastwise endorsement (e.g. a vessel that is built in and owned by persons who are citizens of the United States). The last Jones Act waiver was issued in December 2012, for petroleum products to be delivered for relief assistance in the aftermath of Hurricane Sandy.